Guest Instructors - Dance Etc. 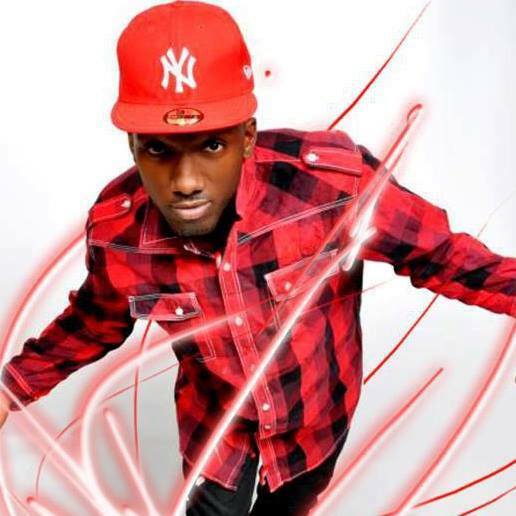 Joe Dames is an award-winning hip hop dancer/instructor/choreographer from Freeport, Bahamas. He is the co-founder and lead choreographer for Xclusiv Crew, an elite dance crew performing and teaching on Nassau and Grand Bahama Islands. For more than 10 years he has blended his formal dance training with his own personal experience, and he brings a Caribbean influence to create a hip hop style of his own. Now, he works toward establishing relationships with studios in the US, teaching hip hop workshops for various age groups and skill levels. Jacqui Greene Haas has been the athletic trainer for the Cincinnati Ballet since 1989, is the director of dance medicine academic seminars (www.dancemedicine.net), and is the director of the dance medicine division of Wellington Orthopedics in Cincinnati, Ohio, where she treats dancers in physical therapy, postsurgical rehabilitation, and general conditioning. A former professional ballet dancer with Boston Ballet, Southern Ballet Theatre, Tampa Ballet, New Orleans Ballet, and Cincinnati Ballet, Jacqui holds a BA in dance from the University of South Florida and an athletic training certificate from the University of Cincinnati. She also has a certificate in Pilates instruction from St. Francis Memorial Hospital dance division in San Francisco and a certificate in Pilates rehabilitation from Polestar Education in Miami, Florida. She has developed injury-prevention programs for numerous dance studios as well as the McGing Irish Dancers, the School for Creative and Performing Arts, and the University of Cincinnati dance department. Hailing from Woodbridge, VA, Nico Greetham was one of the top 20 dancers of So You Think You Can Dance season 10. He was eliminated during the Top 10 performance of the competition. He started dancing at the age of 8 and has been acting and modeling since 12. At present, he is studying at Osbourn Park High School in Manassas, Virginia. 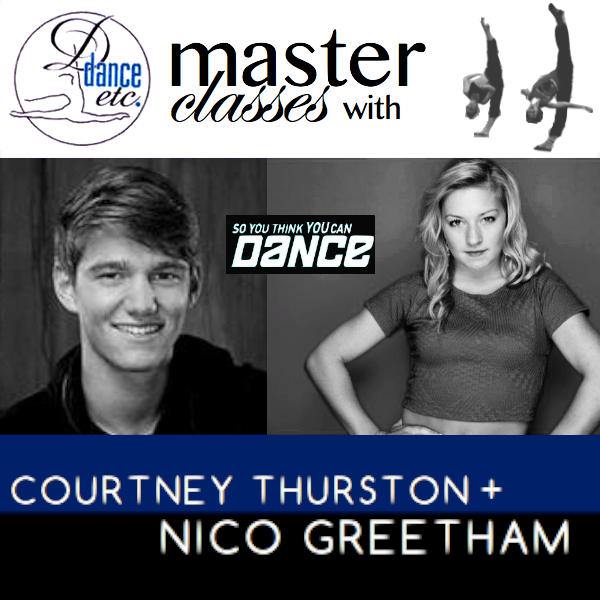 Co-teaching with Nico, Courtney Thurston was a featured audition on SYTYCD Season 10, and made it to Vegas. She won numerous national titles and top scores. 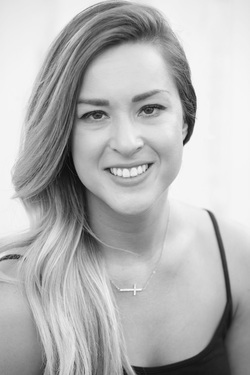 She assists top choreographers in the industry, including Victor Smalley, Angel Armas, and TOKYO. She was also named 2013-2014 Artists Simply Human workshop assistant. Nicole Hess studied ballet at Pontecorvo Ballet Studios in Dayton, OH and continued at Mercyhurst College, where she majored in Dance. Upon graduation, she danced professionally with Kentucky Ballet Theater, Illinois Ballet, Opera Illinois, Lemon Sponge Cake Contemporary Ballet and National Ballet of Panama. 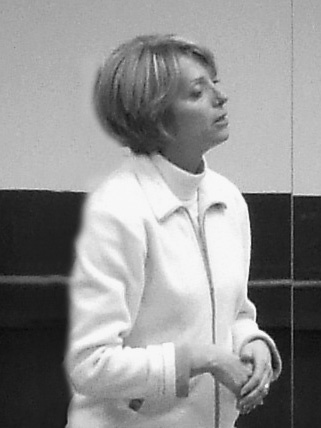 Her teaching talents encompass a wide range of ages and disciplines as well as teaching in competitive, professional and recreational studios including Illinois Ballet, Colorado Ballet, Lemon Sponge Cake Contemporary Ballet, Off Broadway Academy of Dance in Denver and Dance Etc., and most recently for Cincinnati Ballet. She was Director of Academy Operations and Academy teacher for the Cincinnati Ballet. Kyle Stevenson started taking dance lessons at age 6. He spent a few years at Dance Etc., and also at SCPA (School of Creative and Performing Arts). He joined Celebrity Cruises as a dancer/performer the day after turning 18. Six months later, he started performing at Walt Disney World in Orlando, Florida, and danced there for several years. He then moved to Las Vegas and danced in Jubilee! and Frank Marino’s Divas Las Vegas. 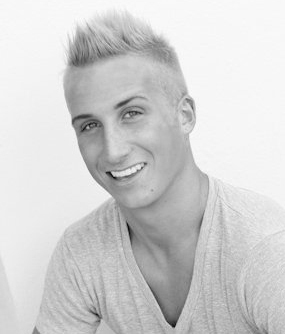 He was a staff member of Dance Town in Miami, Florida. Currently he is touring with "Bad Boys of Dance." Connie Ferguson was Miss Anne's dance teacher growing up! She owns Connie Ferguson School of Dance in Cincinnati, Ohio, where she teaches all the classes in ballet, tap, musical theatre and lyrical. She received her early dance training with Virginia Garrett and continues to attend weekly dance classes. Dance is a living art which constantly changes and evolves, and so Mrs. Connie also participates in local and national dance seminars during the year. She specializes in teaching solid, quality technique. She is a favorite teacher at the Dance Etc. 's annual Ballet Intensive for the beginner levels. She also created and conducted a workshop for instructors called "The Art of Teaching Babies." John Litzler is an alumni of Dance Etc. He received a BFA in dance with a concentration in jazz dance from Point Park University in 2012 under the direction of Susan Stowe. Shortly after graduation, he was offered a contract with River North Dance Chicago, a touring contemporary dance company of just 6 men and 6 women. He is now in LA furthering his dance training and career. 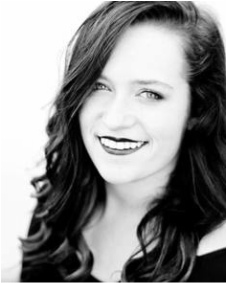 Kelsey Krenwinkel is a graduate of Dance Etc., starting at the age of 3. She joined competition teams in first grade. She has studied many types of dance including ballet, lyrical, jazz, tap, hip hop, and pointe. When she was 12, she was selected to participate in a ballet summer intensive program with American Ballet Theatre. As a soloist, Kelsey won many top awards at competition. She has been on the varsity dance team since her freshman year and was captain her senior year. Kelsey is attending Ohio State University where she is on the dance team. Daryl Bjoza is the Co-Director of School of Creative and Performing Arts Dance Ensemble (SCPA). His training includes San Francisco Ballet School, San Diego State University, Western State College of Colorado, and many others. 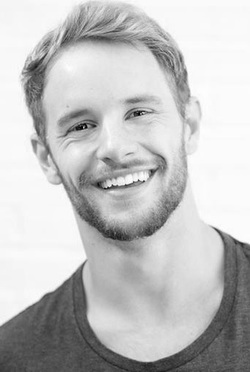 His professional experience includes 9 years as a soloist in the Cincinnati Ballet Company, as well as work with the San Francisco Ballet, Tulsa Ballet, Cleveland Ballet, Theatre-Ballet Canadians, Feld Ballet (NYC), Ballet de Santiago (Chile), Lines Contemporary Dance Company (San Francisco), Ballet Hawaii and others. He is known for his excellent and creative choreography. "My choreography allows the youth and professionals I work with to move in a variety of styles, with depth of character, utilizing strong technical training. This is where they get their varied experience of movement skills, enhancing their marketability not jut as ballet dancers but as musical theatre dancers, modern dance movers, jazz movers and ethnic character dancers." Viky Andreatta Smith, originally from South Africa, has R.A.D. and Cecchetti ballet training (elementary through advanced, with honors). The studied with the Boca Ballet in Florida on scholarship, with the Cecchetti Winter School in South America on scholarship, and in South America as well as London with the R.A.D. Summer Workshops. A retired professional dancer, Viky jas performed professionally in South Africa, Swaziland, and USA, in “Romeo and Juliet” (Boca Ballet Theater), “The Promise” and “The Nutcracker” (International Ballet Co.), “Cinderella” (S. Broward Ballet Co.), “Giselle” (South African Ballet Co.), and others. She teaches ballet, jazz and lyrical full-time in South Florida at the Dancers Gallery and Dance Academy of North Lauderdale, Florida. She also taught full-time for one year at Dance Etc., working with competition teams as well as recreational classes, and returning once a year as a guest instructor. 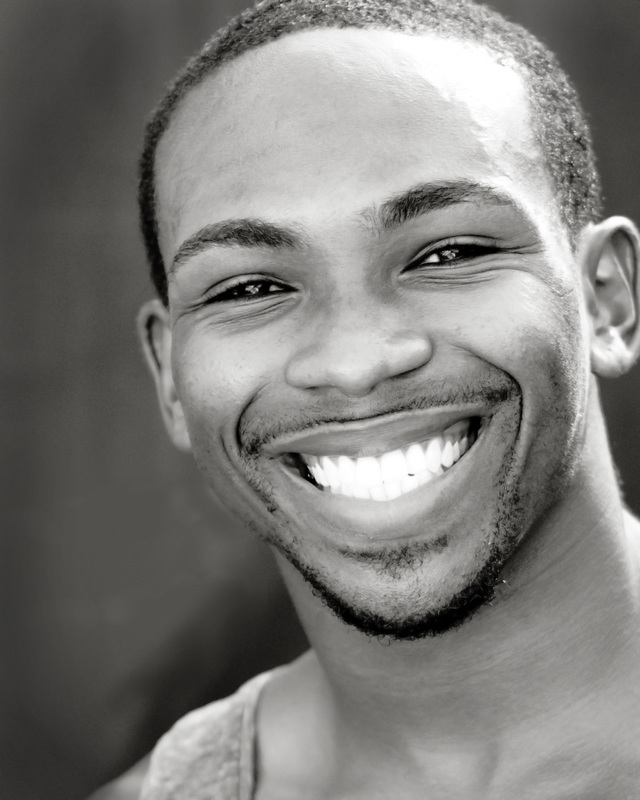 Jay Goodlett attended the School for Creative and Performing Arts (SCPA) in Cincinnati for nine years majoring in dance, drama, and musical theatre. By the age of 18, Jay joined the Cincinnati Ballet and rose quickly to the rank of Senior Soloist by 2002. Jay enjoyed 17 seasons with Cincinnati Ballet retiring in 2008. 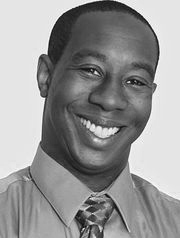 He has choreographed for the Cincinnati Ballet, The Saint Louis Opera and the Cincinnati Opera, as well as numerous high schools and community theater groups. He is currently a guest lecturer at Northern Kentucky University, teaches for the International Cecchetti Council of America and judges for Ohio Dance Masters. Jay has directed Jack and the Beanstalk (2009-10) and Disney’s Cinderella KIDS (2012-13) for The Children’s Theatre of Cincinnati, and is the Director of the Learning the Craft Program. 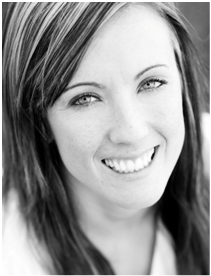 Becky Reid has been an instructor at Dance Etc. since 1996. She began her dance training in St. Louis where she was a junior member of the St. Louis Ballet, and performed with the St. Louis Municipal Opera. She earned a Bachelor of Fine Arts degree in dance at Stephens College. After graduation, she performed with Dance Miami and toured with the Bob Hope Show. 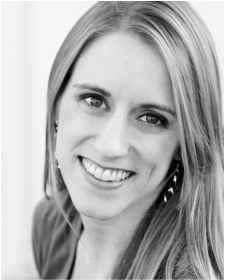 Becky owned and directed a dance studio in St. Louis for over a decade, offering classes and competition teams in ballet, tap, jazz, pointe, acrobatics and more. Upon moving to Ohio, Becky changed her career focus from dance education to academic education, and is currently the Principal of Risen Christ Lutheran School in Springfield, Ohio. She resides with her husband and three daughters. 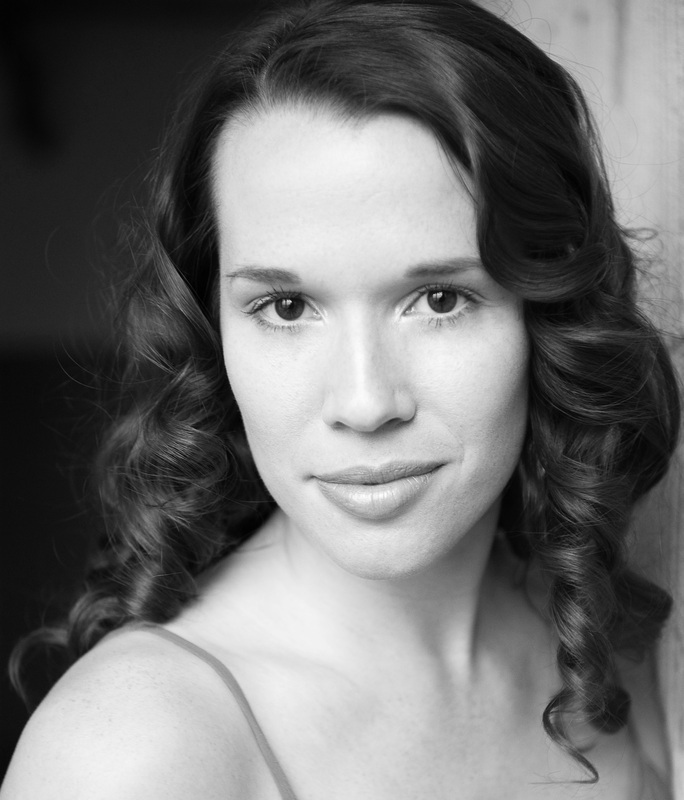 Jennifer Donohoo is a graduate of Dance Etc. She served on the jazz faculty at Joffrey Ballet and Ruth Page Dance Center, and taught at Lou Conte Dance Studio in Chicago. She received a B.A. in Dance Performance, and Minor in in Dance Education from Ball State. After college, she danced for Royal Carribean Cruise Lines and now works with them as a rehearsal director. She appeared in Follies at the Chicago Shakespeare Theatre, and served as the choreographic assistant and dance captain. She was the principal dancer in Chicago Symphony Orchestra's "Welcome Yule" at Orchestra Hall. She served as the assistant dance captain for A Chorus Line at the Paramount Theatre. Among many other achievements, she is also an AGMA member and Actor's Equity. Carley Wilson is a graduate of Dance Etc. She studied tap, jazz, ballet, hip hop, lyrical, modern, contemporary, and musical theatre competitively. At the age of 13, she discovered her for love for choreographing. She received numerous dance scholarships and awards at regional and national competitions including a student choreography award three years in a row. Carley is currently attending Wilmington College to earn her BA in Spanish. Alexa Helwig is a Dance Etc. alumni. While at Dance Etc., she earned top awards at the regional and national level through participating in competition teams. She was then a member of the UC Varsity Dance Team, who were national and world champions in hip-hop for several years. 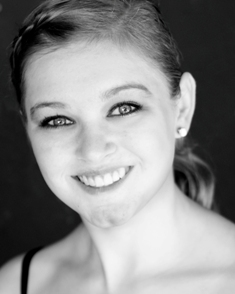 Katie Farry is a native of Columbus, Ohio and has been dancing for 22 years and teaching for 9 years. She attended Akron University as a dance and education major and transferred to Ohio State where she graduated with a degree in early childhood development and a minor dance in 2007. Katie is a senior member of Cincinnati's Contemporary Dance Company, Exhale Dance Tribe and is currently training under Missy Lay-Zimmer and Andrew Hubbard at Planet Dance. Katie has been teaching and choreographing around the tri-state area and choreographed her first national commercial for Aldi foods in 2007. Katie's love for teaching and choreographing continues to grow. 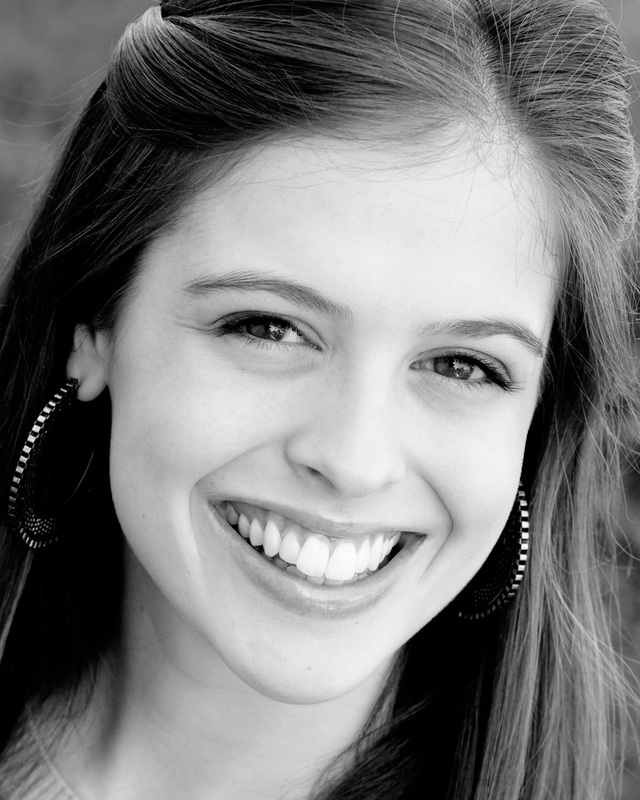 Katie is a dance adjudicator for Showcase America Unlimited and Creative Dance Productions. In 2009 Katie danced for Bootsy Collins with Exhale Dance Tribe and is excited to join the Dance Etc. faculty this year. Tori Patrice trained in dance since she was 3 years old and has taught/assisted at Dance Etc. for over 12 years. She attended Point Park University in Pittsburg for 2 years, majoring in jazz dance. Point Park's undergraduate dance program has been rated among the best in the United States. She is now attending Northern Kentucky University. She grew up at Dance Etc., competing solos, duets and in groups in ballet, lyrical, tap, jazz, hip-hop, pointe, modern and adagio (partnering/lifts). She has attended national competitions in Chicago, Branson, Myrtle Beach, Panama City, and Las Vegas. She has trained with instructors from the Cincinnati Ballet Company, Don Mirault, Becky Erhart of the Washington DC Ballet, and other professional dancers, including extensive partnering work. 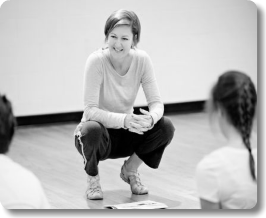 She choreographed musicals for Indian Hill Summer Theater Camp in 2012 and 2013. She also choreographed The Little Mermaid Jr. for Hamersville middle school, and Annie for Western Brown high school. Since 2014, Tori has been dancing for Walt Disney World in Florida, one of the greatest entertainment companies in the world. Garrett Steagall is a graduate of the School of Creative and Performing Arts in Cincinnati. He majored in modern dance at Point Park University. He also attended Ailey School Summer Intensive in New York City with financial support from national recording artist and television superstar Nick Lachey. Garret also studied Kung-Fu and represented the United States in the 2008 Martial Arts World Cup, bringing home two bronze medals. Most recently, he won gold in the 2013 United States Kuo Shu Federation International Championship and is the new Lei Tai Full Contact Champion of the men’s middle B weight class. He also led the Legends Male Step Team to victory at the Midwest Step Show Championship.